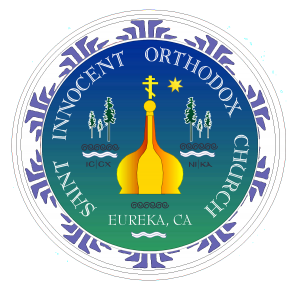 Saint Innocent Orthodox Church serves two local campuses: Humboldt State University and College of the Redwoods. Every year, the Church welcomes a group from students from HSU for the Religious Experience Week-end. If you are a student interested in Orthodox Christianity and the parish’s activities, please contact Fr Laurent directly at 443-2099 or via email.